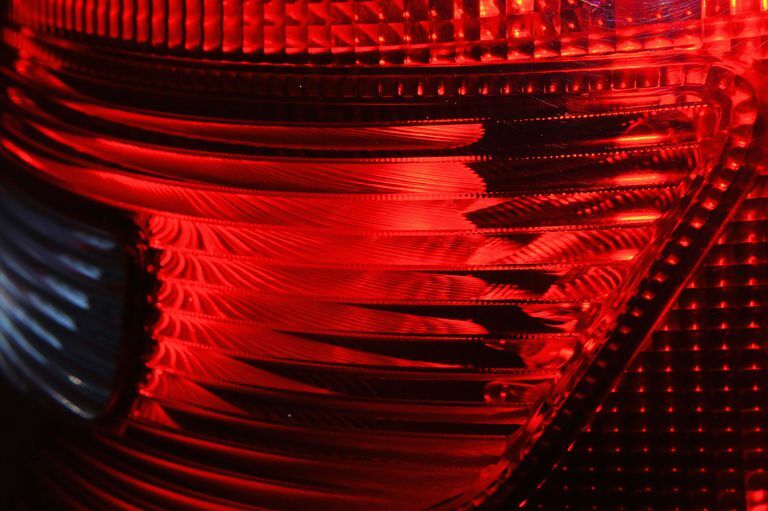 Turn signals are one of the easiest systems in your car to troubleshoot. Your signal flashers either work or they don't. It's kind of like being pregnant—there's no such thing as "sort of." Troubleshooting your turn signals isn't tough. If your turn signals have stopped working, it'll be doing one of these things: blinking rapidly, coming on without blinking, or nothing at all. The good news is that all of these symptoms point to two possible issues, a bad turn signal relay or a dead bulb. If the signal blinks really fast, you have a bulb out on that side. If it doesn't come on at all or doesn't blink, you'll need to replace your turn signal relay. Your turn signal relay is as easy to replace as a headlight, and they are almost never expensive. Some vehicles have separate flasher relays for turn signals and hazard lights. Be sure to check both systems while you're thinking about signal relays. Hazard lights can be very important. If you've determined that you need to replace your turn signal relay, you're in luck—it's easy! In fact, it's one of the easiest repairs you'll ever do. Locate your relay cluster. You can find this in your car's owner's manual. Locate the turn signal relay. This should also be in your owner's manual. If it's not, you can consult a service manual for your car. Once you can see your relays, remove the old turn signal flasher relay and replace it with the new one. Don't worry about installing it incorrectly, it will only go in one way, the right way. That's it! You're back to blinking, and back to being a safe car on the road. If you've replaced your turn signal relay and checked to be sure all of your turn signal bulbs are working but still find that you have no working turn signals, you'll have to get down to some semi-serious electrical troubleshooting. Prepare yourself, because this can get a little frustrating. Tracking down a loose wire or a ground that isn't grounding can be a pain in the neck. But let's get to it. In order to replace your bulbs, you had to access the back of the turn signal housings. Also in this location, you'll find the plugs that connect your tail lights and front turn signals to the car's electrical system. Unplug these and plug them back in one at a time. Sometimes just the act of unplugging and replugging can renew the connection and solve your issue. Don't be surprised if one of the plugs that you didn't think was affecting the turn signal system turns out to be the cause of your problem. Turn signals are tricky like that. If your turn signal doesn't light up at all or doesn't flash, it can often be a bad ground connection that's the culprit. In most vehicles, the ground wires will be either brown or black. In any case, you'll want to trace what you suspect to be the ground wire from the bulb housing to its termination point, which is the point at which it screws or bolts to the vehicle's chassis. When you find this, loosen and retighten the ground connection. You can even remove it and clean everything off with steel wool if you want to be sure. This step may seem silly, but since turn signal systems can be very tricky, and I've seen all sorts of unexplained fixes for them, It's a good idea to inspect all fuses when replacing a turn signal or addressing other unexplained electrical problems. A bad circuit that may seem to have nothing to do with the turn signals or brake lights can somehow cause them to fail.